When The Lights Go Out… | Hiking 4 Life: Get up. Get out. Go Hiking! During times of extreme weather like we are experiencing TODAY, there’s always the threat of a power outage. That means no lights, no TV, no computer and possibly no heat. The heat part may last you a little while but, for those long, creepy and cold blackouts, you may want to have some extra blankets on standby. The silence and the dark can do a number on people if they are not prepared to deal with this situation, if you aren’t let’s share some tips on how to be prepped and ready when the lights go out. First, be sure to stock up on batteries. You can never have enough of them to go around so why not stock up on them. Mainly buy the battery sizes that you need and make sure to you’ll know how to find them in times of darkness. Flashlights/Light sticks! We can’t stress how important it is in times of bad weather to always have flashlights handy. I have 2-3 of them within my reach, right now as well as the flashlight on my cell phone. I recommend adding a flashlight application to your cell phone; it would be beneficial since we’re connected to our phones most of the time. Candles are always a good resource, just be careful of the potential hazards of walking around with fire in the dark. Wall Lights. Mount some emergency wall lights to your walls so that you’ll instantly light a whole room in case of a black out. The light from these should give you enough light to navigate around and find the important stuff you’ll need to make it through the power outage. They’re aesthetic and you don’t have to carry anything extra. Portable Radio. In order to get updates and news about any emergencies in your areas. There are radio applications that you can download to your mobile device. You can purchase an emergency radio that takes batteries or a crank radio that requires manually powering the device. First Aid. Knowing where your first aid kid is during an emergency can be a literal lifesaver. Detachment from power can lead to irrational behavior and many mistakes can be made even in your own home. Walking into a wall, getting a cut or tripping and falling. Some of us are afraid of the dark so that sudden jolt into darkness can throw our senses off. So in case medical attention is required for a small accident at home, know where your kit is. Clothing / Blankets. Since there may be no heat for a while, it’s best to do the best you can to preserve your body heat. A hooded sweater, hats and blankets are the best way to keep warm during long periods of darkness. If you have candles and can burn them safely, light as many as you can to keep the air heated. Burn some candles in a small room close the door and use that room for warming up. Remember to be safe with candles; they can be a potential fire hazard. Know your home. Practice walking around your home in the dark or blindfold yourself and walk around the house. Get used to the walls and the stairs and learn to navigate without sight in your house, look for important items you may need that will help you if the lights go out. Planning. Have a plan. Know where you’re emergency lights are, your wall lights, your batteries and anything you may need that will keep you and your family safe. Laptops and cell phones. Be sure to have an alternate power source for your cell phones. A great way is to use the power from your laptop to charge your cell phone and keep it charged until the lights come on or you lose power on your laptop. Unplugged, you can get a decent amount of time on your computer to play games, watch videos or even listen to music to pass the time. Monitor the power levels on your devices regularly. Don’t panic. Losing control is the last thing you want to do during an emergency. If the lights go out, the lights go out. You know where everything is and there is no need to panic. Of course the shock of losing power is natural but, how you respond during an emergency makes a tremendous difference. Understand that you are in control of how you react, how you plan and how you survive. You can invest in a Storm Kit, which includes: fresh water, food, first aid, matches and multi-tools or you can create your own Survival Kits. 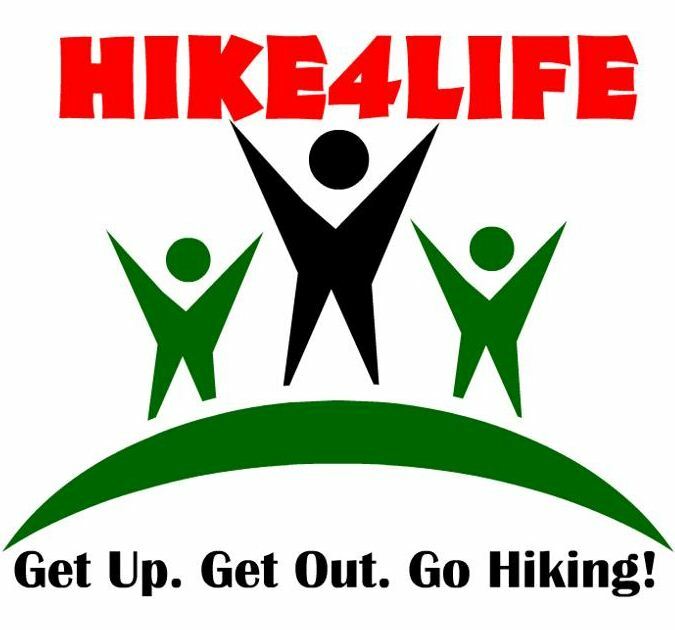 Hike4Life will be partnering with Urban Outdoor Gear to bring our community B.O.Bs. (Bug out Bags) that will have several essential items that are needed during emergencies and survival situations. This entry was posted in Uncategorized and tagged blackout, Emergency, Hike4Life, Information, power outage, safety, survival on February 14, 2014 by cerebellumtellum.